Mild Medicated Toner is an active toner formulated with Salicylic Acid to discourage acne breakouts without using harsh, damaging irritants. Beta Clarifying Solution is an active toner formulated with Salicylic Acid to discourage breakouts and acne without using harsh, damaging irritants. 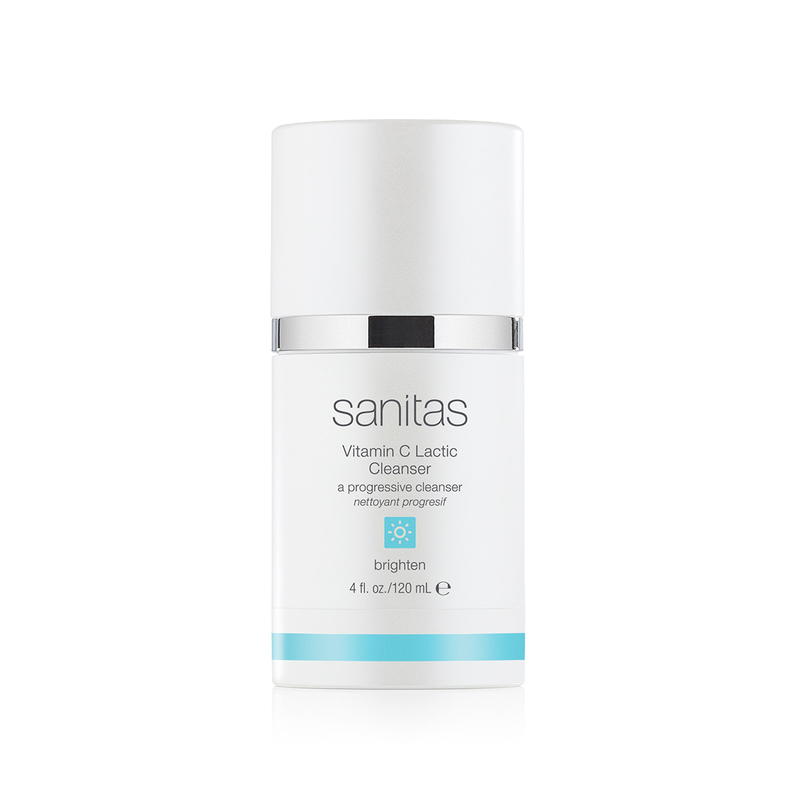 Anti-bacterial agents dissolve sebum, unclog pores and stimulate cell renewal. Clarifying Solution helps eliminate oil and reduce redness and inflammation while exfoliating the skin.